Crunch is the Officience subsidiary specialized in data entry at a large scale, providing integrated solutions to key large amounts of data from complex and unstructured documents. 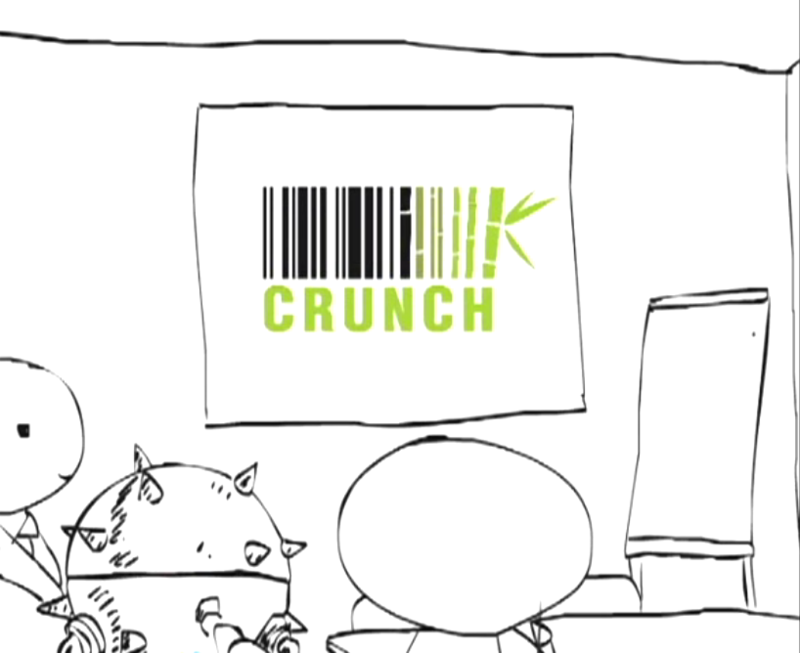 Crunch’s mission is to support businesses in the transition from Paper to Digital. And because this transition to paperless businesses can only be progressive, Crunch plants bamboos in Vietnam to compensate the carbon emissions due to the existence of remaining paper. 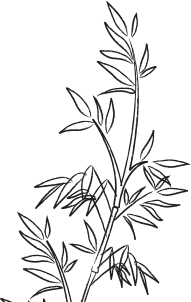 Created in 2010 in Ho Chi Minh City, Vietnam, Crunch serves multinational customers based in Asia and America, employs 150 young talents, and has already planted 200+ bamboos.